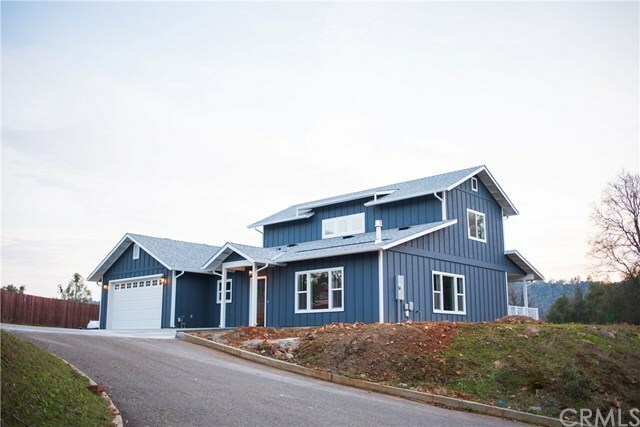 YOUR NEW CUSTOM HOME BUILT BY RANDY BROWER CONSTRUCTION CO. IN TOWN WILL BE COMPLETED VERY SOON. 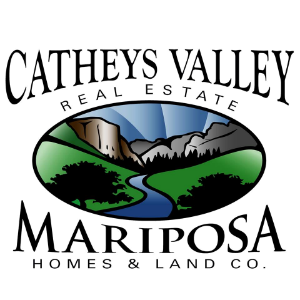 Located on the all new White Oak Court, a new 6 lot minor subdivision in Mariposa conveniently located near the Mariposa senior Center and the JFC Hospital. 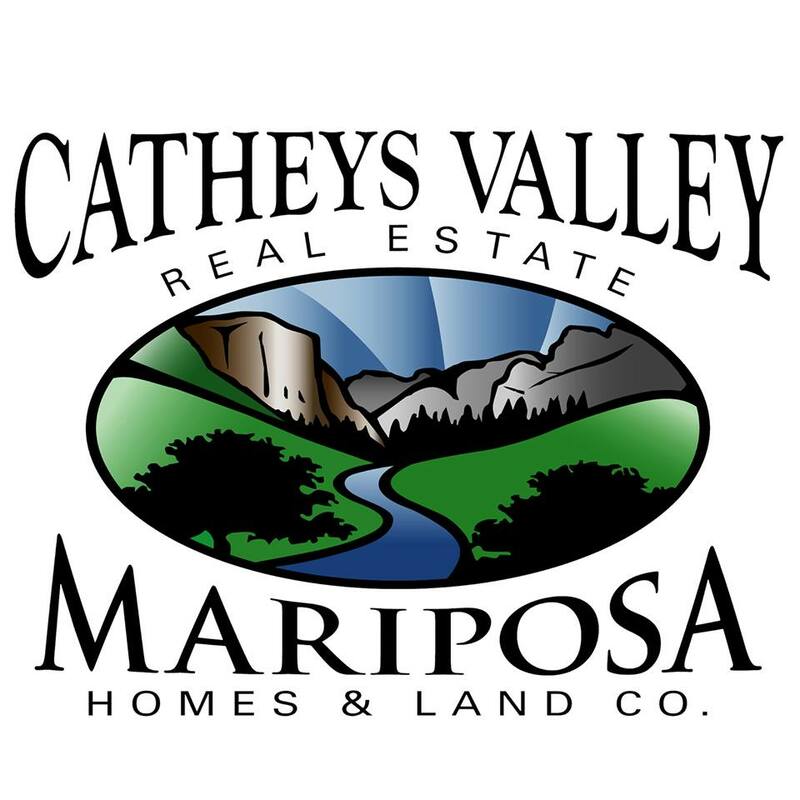 This gorgeous third BRAND NEW 2018 HOME is 2080 sq ft with 3 bedrooms, 2.5 bathrooms, laundry room and an attached garage. Features, 2X6 construction, Low E dual pane windows, Energy efficient lighting, Tankless water heater, 9 ft ceilings, Vaulted living room, Custom open kitchen with Granite counters, Gas range, Custom Shaker cabinets, Stainless Steel appliances,Kitchen Island, Walk-in Pantry, Central vacuum System, Gas burning fireplace, Engineered hardwood in living spaces, central heat and air, gas fireplace, Back Deck, Large main floor master with a luxurious on suite bathroom and large walk-in closet. Upstairs features 2 bedrooms with cozy window seats and another beautiful guest bath on this floor. The exterior offers Eve outlets for x-mass lighting, Exterior motion lights, pre wired for an alarm system, Intertnet/phone/tv as well as outdoor audio. This lot is like No Other as it offers another building area for a very small in-law guest suite, or art studio/shop, as the utilities are all in place to hook up. Directions: Smith Road to White Oak - new street just before Terrace View on the left.